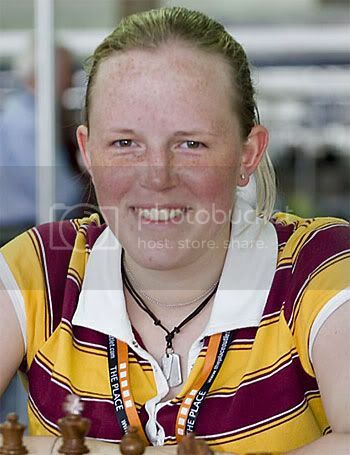 Jessie was born on the 30th January 1987 and tragically died on the 26th July 2006 aged just 19 years. 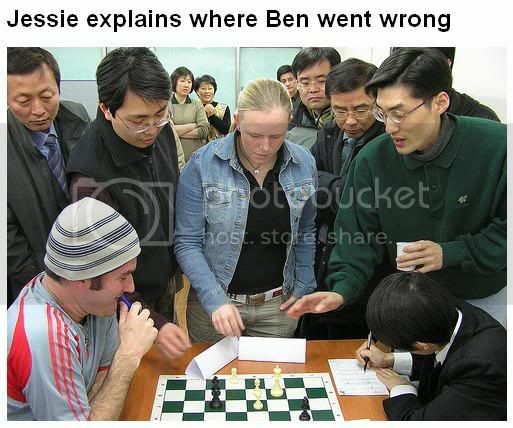 However, Jessie accomplished far more in her 19 years than many could ever hope to achieve in a life four times that long. This site will attempt to serve as a tribute to the life of an exceptional girl who touched the lives of everyone she met. 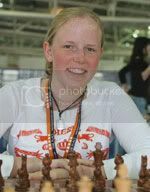 Jessie first started playing chess aged 8 years and was immediately hooked by the game. 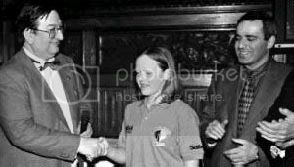 Ever since then she played and coached chess at every possible opportunity and proudly represented England at many European and World Chess Championships. 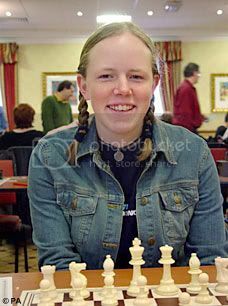 In 1999, aged 11 years, she played against a mixture of men and women at the World Amateur Chess Championship. 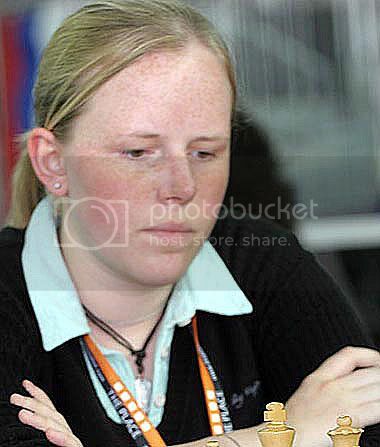 She ranked as the highest placed female in the tournament and was awarded the gold medal as Women's World Amateur Champion and gained her Women's Fide Master title and a FIDE rating of 2050. 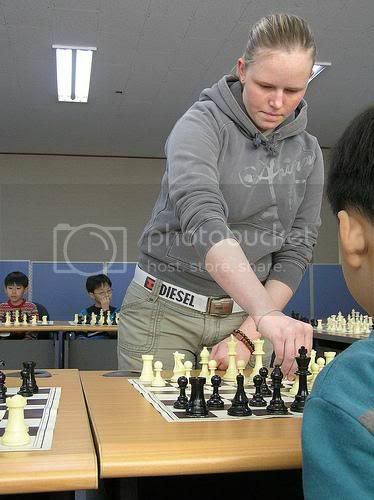 All those who knew Jessie will remember her extreme dedication to the game and this was shown in the concentration when she had a chess board in front of her. 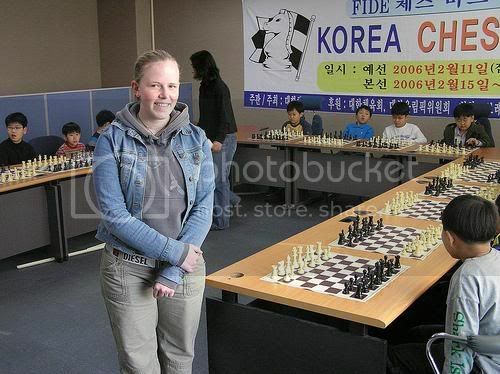 From a young age Jessie loved sharing her passion and knowledge with fellow chess players. 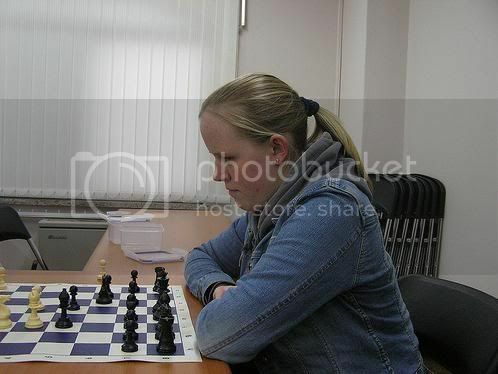 She relished analysing games at tournaments to help herself and others. 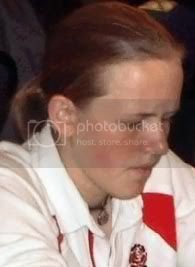 Jessie coached youngsters and loved sharing her skills with them. Please feel free to explore this site and contribute your memories and photographs to the site using the links on the right hand side.